Home / Entertainment / The Wickford Festival of Lights…Experience a Winter Wonderland! The Wickford Festival of Lights…Experience a Winter Wonderland! 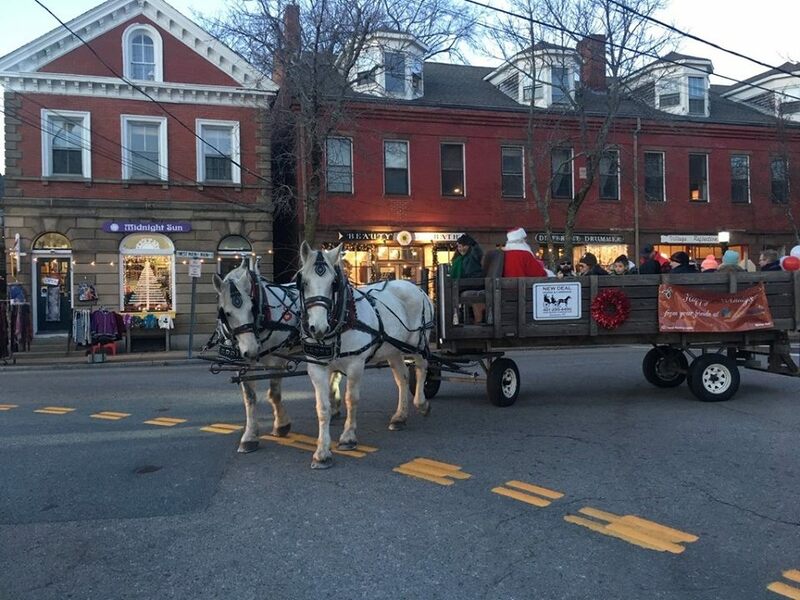 Celebrate the holidays as Wickford Village kicks off the season with its 33rd Annual Festival Of Lights. Thursday November 29 -Sunday December 2, 2018. Step back in time and enjoy an old fashioned Christmas. Thousands of white lights transform the village into a winter wonderland. Streets are bustling with activity and the air is redolent with balsam and Christmas spice. Holiday shopping as it used to be – unhurried with personal service and unique selections. Next The Matunuck Holiday Stroll!